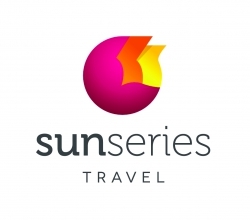 Sun Series Travel (Thailand) is an award winning B2B travel agency based in Bangkok. 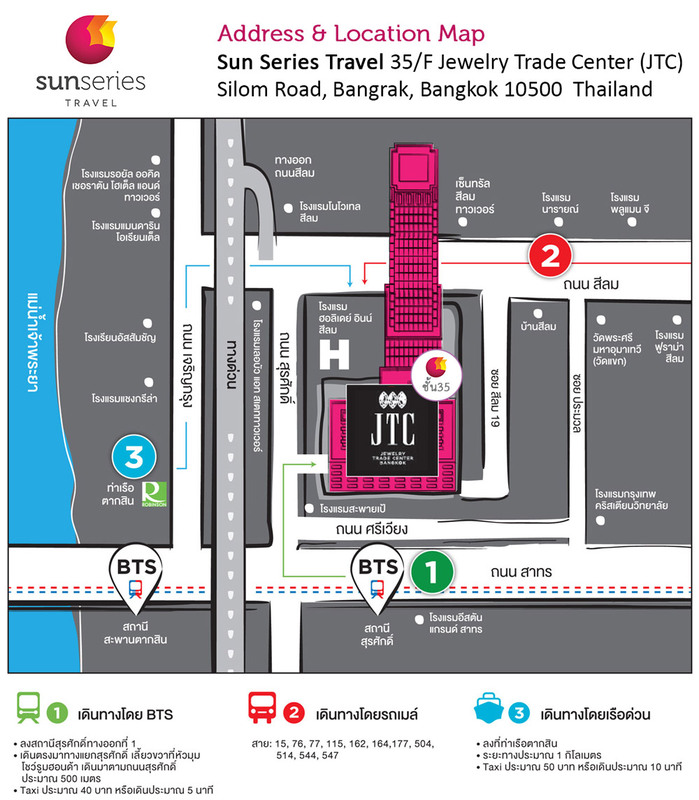 We specialised in hotel reservation for Frequent Individual Traveler. Other services include private tours, transfer services, groups, MICE and special event organisation, attraction ticketing and travel consultation.